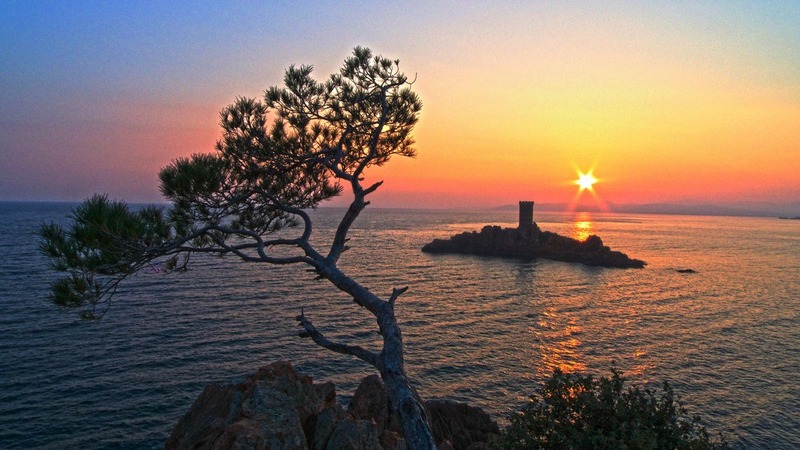 As the premier destination in France, the VAR region has many assets including an exceptional environment with colours that have inspired many artist, a rich architectural and cultural heritage and many gorgeous beaches and hiking trails. 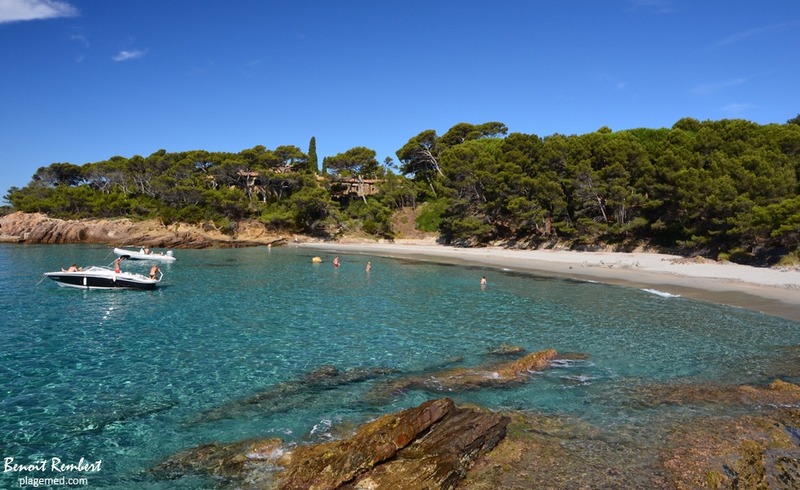 300 kilometres of coast accompanying the Mediterranean Sea, white sandy beaches, a preserved landscape, protected islands and famous locations renowned worldwide. 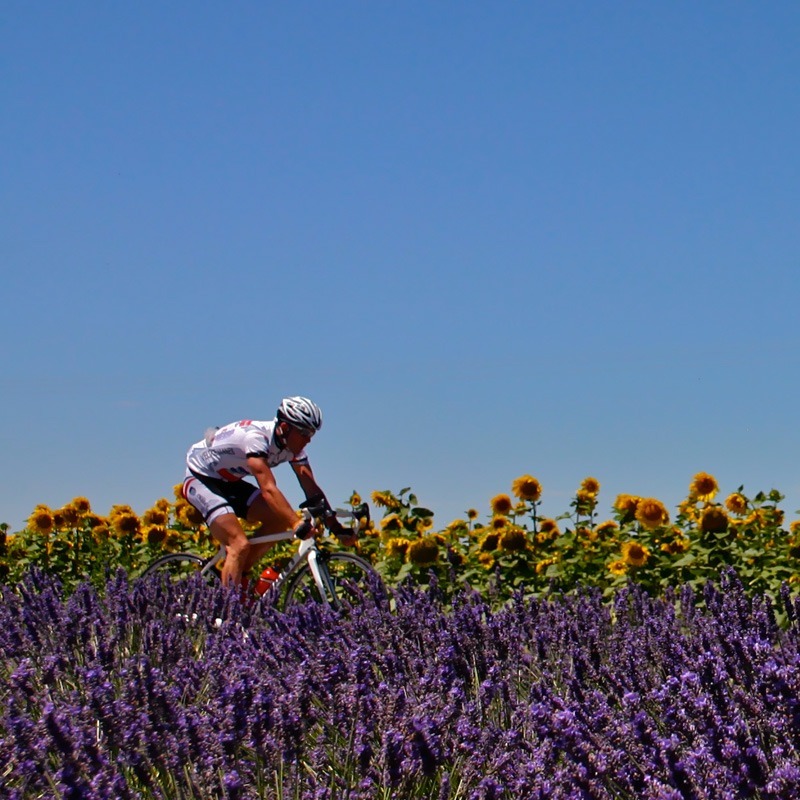 It looks exactly as you see in postcards, fields of lavender, medieval villages, chateaux, markets full of colours where you can find local products and exotic spices, lively small towns with a slow way of life where the landscape and the quality of the light is principal. Sampling the wines of Provence you discover a piece of history that started when the Greeks founded Marseille bringing the Vines with them. Tasting the typical Provencal dishes you explore the different styles of Mediterranean cuisine. For those who like to venture off the beaten track to stay in this area of Provencal vineyards and olive trees is an exceptional experience.